I would LOVE to receive any and all of these gifts this holiday season. Yes, I bought them all for myself - There's a lot of 'to me, from me' under the tree this year! The 'perfect gift' starts with great wrapping and a cute gift tag. I purchased these eighty seventh ST. gift tags at Holt Renfrew in Toronto. It's an all-in-one holidays tag. I keep my wrapping simple - red, white, black and gold (no cartoon Christmas characters). 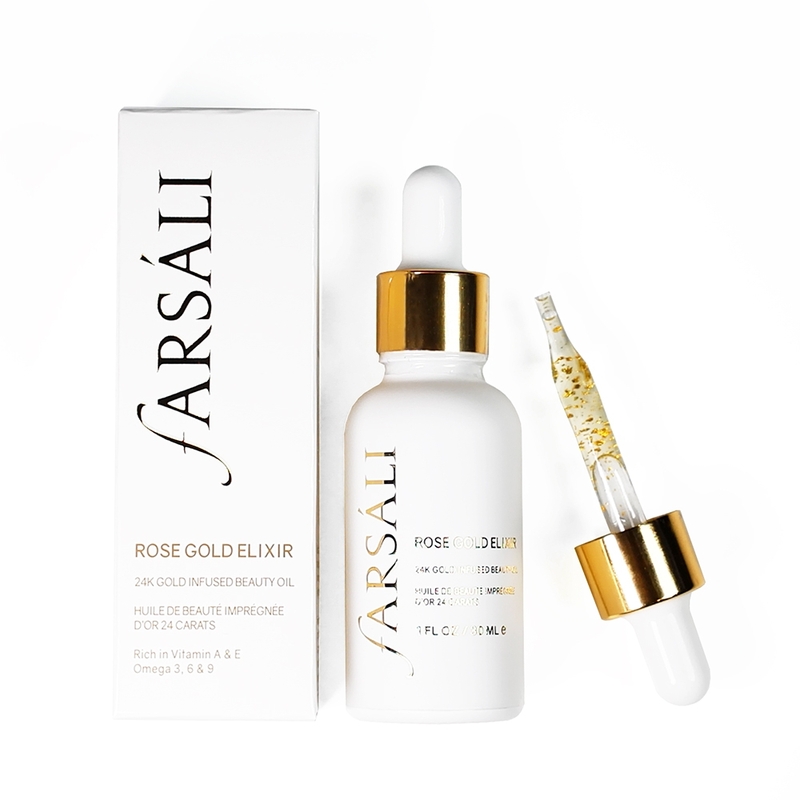 If you've been living under a rock, you probably haven't heard of Farsáli Rose Gold Elixir. 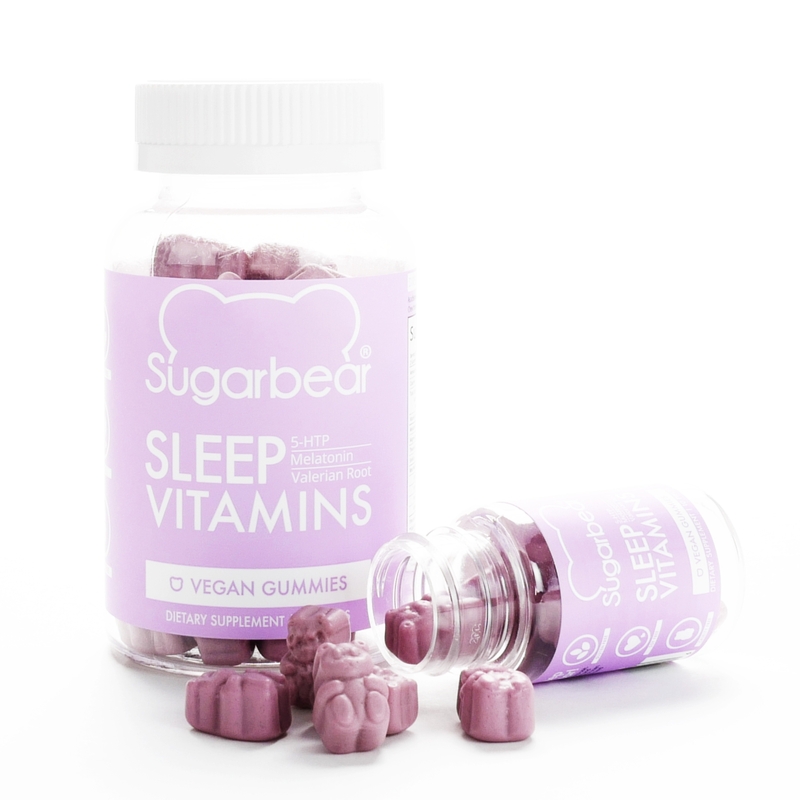 This product is up there with Sugarbearhair and (well) any of the multitude of detox teas taking over Instagram. It's worth its weight in gold! At first I was skeptical, but this beauty oil has forever changed my makeup routine and enhanced my look dramatically. I apply my foundation with a brush. Then I apply 'many' drops of the elixir to my damp beautyblender and gently blend my foundation for perfect coverage. I use the same beautyblender (and Farsáli Rose Gold Elixir) to blend my concealer, under eye brightener and cream-to-powder highlighter. This elixir is amazing. The 15 ml bottle retails for $35 and 30 ml for $54. WORTH THE MONEY! Hourglass Ambient Lighting Edit-Sureal Light limited edition palette is universally flattering. The palette includes a powder, bronzer, two blushes, and highlighter - this four-in-one palette is compact considering the product load. I love these shades. This product has everything you need to brighten, contour, highlight and finish your look. This palette retails for $80 and the oh so soft Hourglass Ambient Lighting Edit Brush for $46. This dual-ended brush is the perfect match to the palette. For the wine lover in your life - this mug is f**king awesome! Funny Guy Mugs has a great selection of witty mugs for just about any person. I don't drink coffee, but I definitely get excited at 'wine time'. I also purchased a tumbler that says 'shh.. there's wine in here'. I know many people who would love a Funny Guy Mugs tumbler - I bought three! These mugs retail for $14.99. I couldn't survive without tea and am always promoting its consumption. I love green tea, green blends and white tea. Paired with a tea defuser, this Feelin' Good Wellness Tea Sampler from Teavana is the perfect gift for the 'health conscious'. Recover, Rev Up, Serenity, and Defense are all yummy teas that promote a healthy body. This tea sampler retails for $30. Another Instagram sensation - HiSmile. This teeth whitening kit is different from others, because it doesn't contain peroxide and comes with a mouth tray and LED light for optimal results. The solution is a 'baking soda' gel form, minimizing tooth sensitivity. 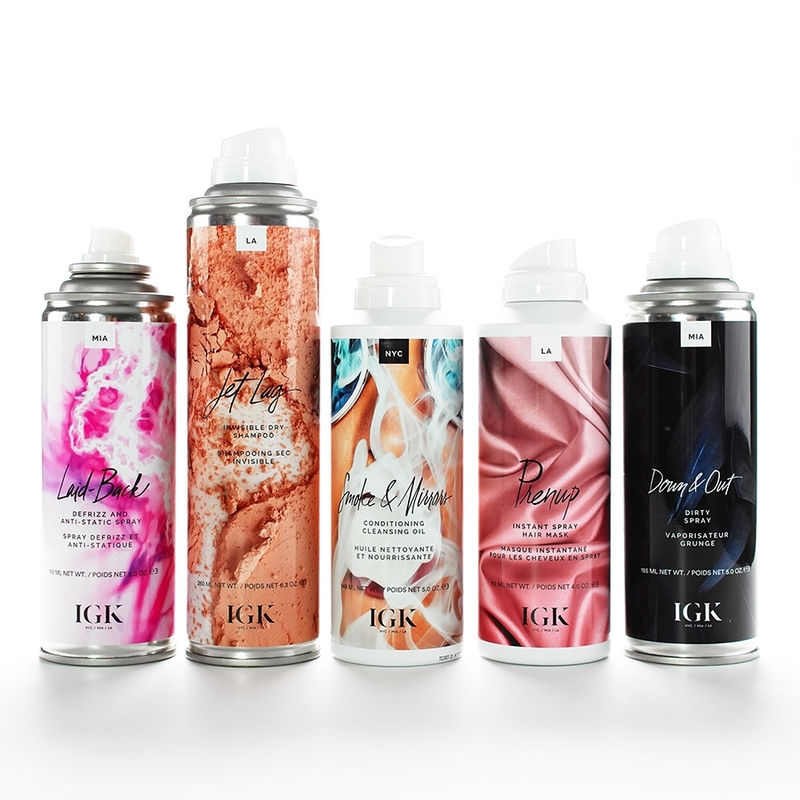 While this product has received harsh criticism, bloggers are loving this kit. Just ten minutes a day for a week and you should see big results. HiSmile also has a yummy Coconut Whitening Mouthwash - the box contains five 30 ml tubes, containing the same sodium bicarbonate blend (baking soda). Just another tasty step in your whitening routine. The whitening kit retails for $59.99 and mouthwash for $29.99. It ships from Australia, so consider shipping times before purchasing. I've comprised a small list of 'on a budget' gifts for her. These trending products are all AMAZING! Gift them alone, mix-and-match, or create the ultimate stocking for the girl who's obsessed with cosmetics. 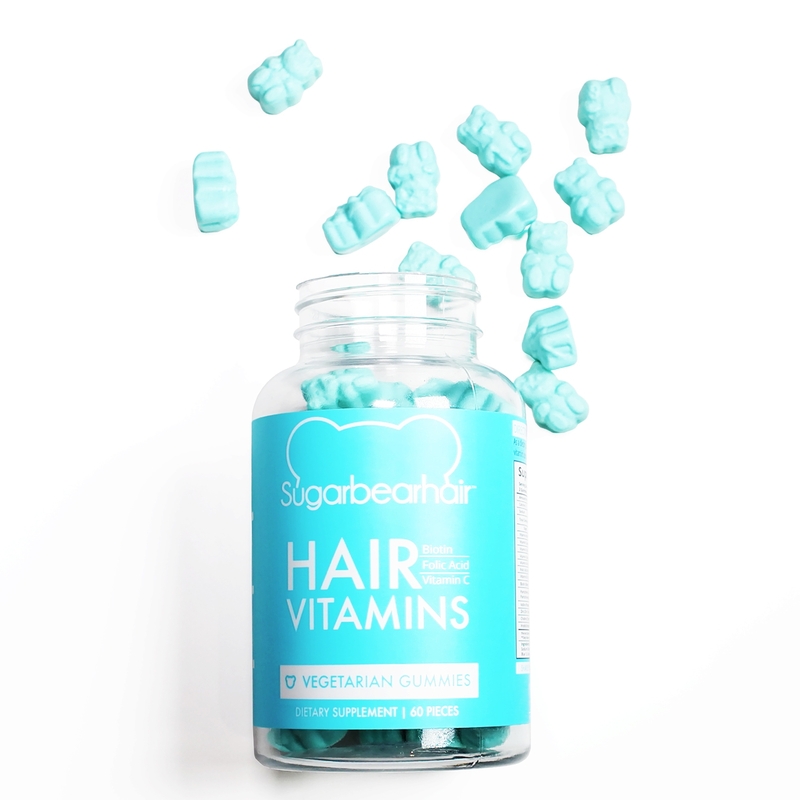 Sugarbearhair is no different than any other 'healthy hair' vitamin as far as ingredients go. These little chewy bears are taking over Instagram simply cause they're cute, and the vibrant color looks great in photos. These mini turquoise bears are fun and taste yummy (like eating gummy bears). 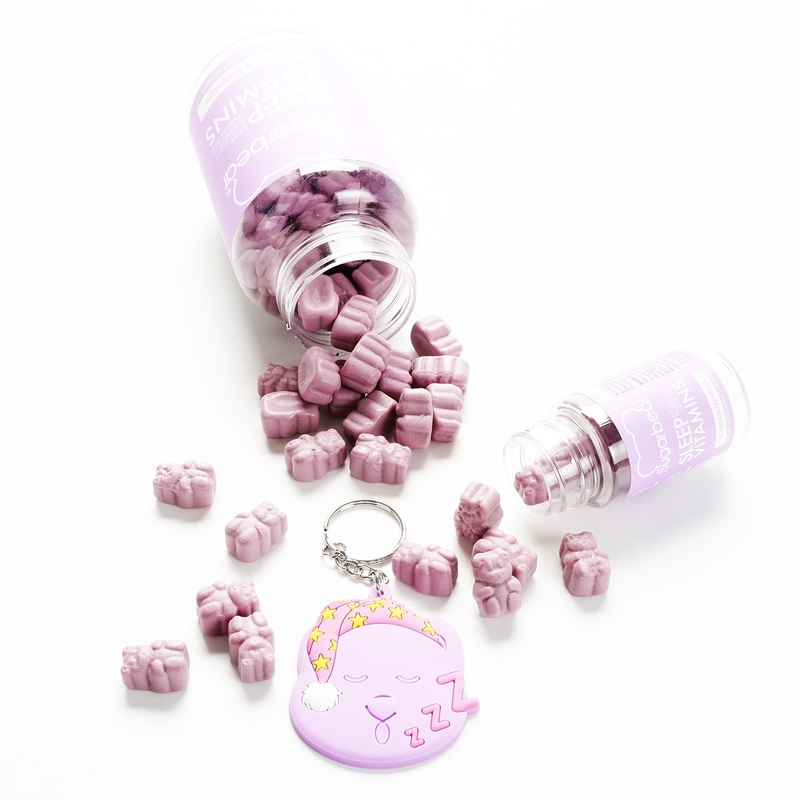 Most of us have 'hair struggles' and would appreciate berry flavored gummies that promote healthy hair. One jar (60 bears) retails for $29.99. I've been raving about Glossier products for the last few weeks and Balm Dotcom (the universal skin salve) is my favorite. The dense salve is perfect for any and every dry patch on your skin. Apply to your nails, face, body.. There are five to choose from and retail for $12. It's Skin Cookie Body Ice Cream is AMAZING! The mint, original and strawberry flavors smell just like (JUST LIKE) ice cream. This body ice cream is lighter than a body butter, but thicker than body cream. The soft cookie chip pieces melt upon application and add to the 'ice cream effect'. 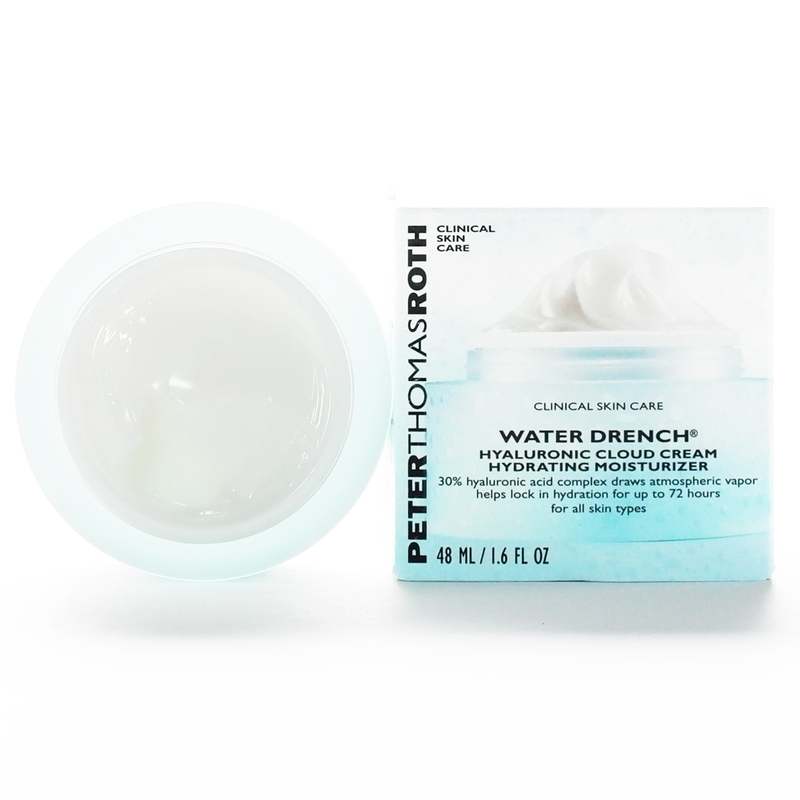 Each 2.7 oz pot (small enough for travel) retails for $10 at Sephora. LOVE! MILK Makeup Limited Edition Triple Threat Glow Set contains three travel size, best selling products. The mini Face Mist contains rice and ginger water that calm and nourish skin. 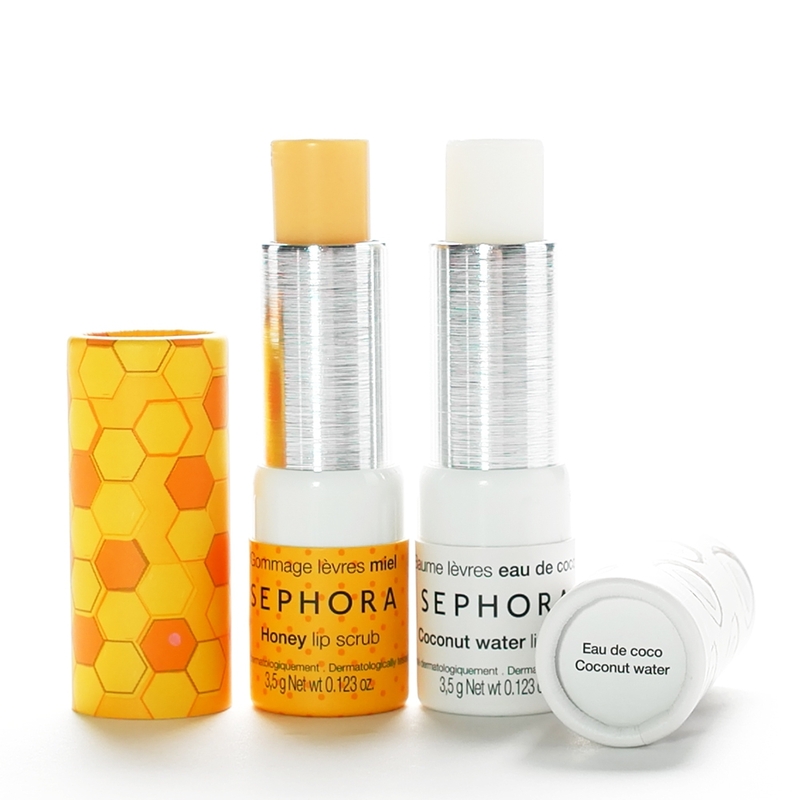 The Sunshine Oil comes in a little rollerball pen - perfect purse/travel size. 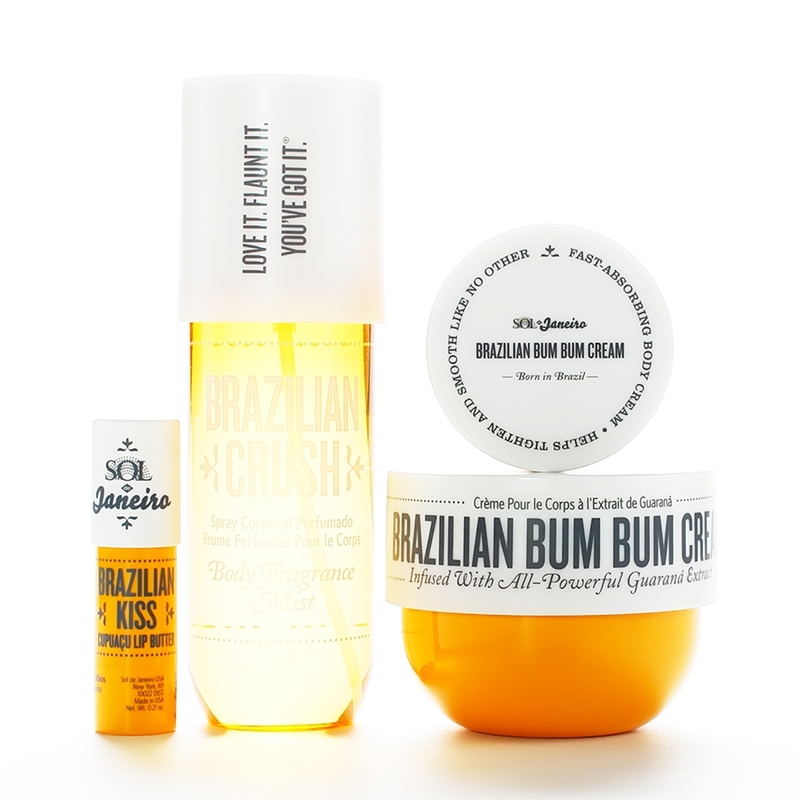 Body and face oil are essential during the cold season. And.. my favorite is the super tiny Highlighter Cream Stick. The color is universally flattering and brightens your skin for the perfect highlight. This mini highlighter is a great travel replacement for my Benefit Watt's Up! Cream to Powder Highlighter (you all know this one). These three mini's come in a plastic box, retail for $30 and will make just about anyone happy! Most people who wear makeup, own a beautyblender® makeup sponge (or some other brand). If not, GO GET ONE! Another innovative product by beautyblender® is the liner.designer. The triple-edged eyeliner guide works with all eyeliner formulas to create the perfect look. It's like eyeliner application for dummies. The silicon guide comes with a mini plastic case and suction cup (not sure why theres a suction cup?). liner.designer retails for $16 and is available in pink or clear. There ya have it! The ultimate gifts under $30 for the product junkie(s) in your life.